Dr. Jennifer Lerner is the Thornton F. Bradshaw Professor of Public Policy, Decision Science, and Management at the Harvard Kennedy School and Co-Founder of the Harvard Decision Science Laboratory. She is the first psychologist in the history of the Harvard Kennedy School to receive tenure. Professor Lerner also holds appointments in Harvard's Department of Psychology and Institute for Quantitative Social Sciences. In addition to her roles at Harvard, from 2018-2019, Professor Lerner serves as Special Advisor to the U.S. Chief of Naval Operations and as the Navy’s first Chief Decision Scientist. Research: Drawing insights from psychology, economics, and neuroscience, her research examines human judgment and decision making. Together with colleagues, she developed a theoretical framework that successfully predicts the effects of specific emotions on specific judgment and choice outcomes. Applied widely, the framework has been especially useful in predicting emotion effects on perceptions of risk, economic decisions, and attributions of responsibility. For example, she has discovered and explained why fear and anger – although both negative emotions – exert opposing effects on the perception of risk. Lerner also pursues two related programs of research, examining (a) mechanisms through which accountability and other authority systems shape judgment and choice outcomes; and (b) causes and consequences of stress. Published in leading scientific journals, and cited over 21,000 times in scholarly publications alone, Lerner’s research also regularly receives coverage in popular media outlets (e.g., Good Morning, America; National Public Radio; NOVA; the Wall Street Journal; the Washington Post; and The New York Times). Teaching: As devoted to teaching as she is to research, Lerner has received multiple teaching awards including the Harvard Kennedy School’s “Dinner on the Dean” award for outstanding teaching (many times), the Harvard Innovations in Learning and Teaching Award for curricular innovation, and the Harvard Graduate Student Government’s “Lectures That Last Award.” Notably, she is the founding faculty director of Harvard’s popular “Leadership Decision Making” executive education program. 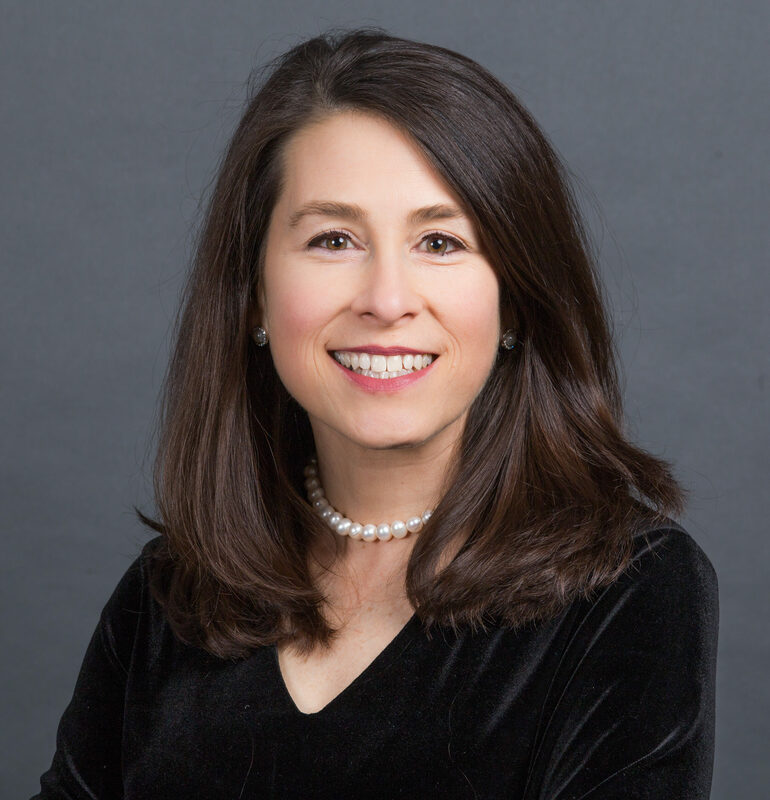 Advisory Boards and Steering Committee: Lerner is the first behavioral scientist ever appointed to the United States Secretary of the Navy’s Advisory Panel and one of the first women ever appointed. In this role, she provides input to the Secretary on critical matters faced by the Navy and the Marine Corps. She also serves on the scientific advisory boards for Accolade, Inc. and OnCorps, Inc.; on an expert panel within the National Institutes of Health; on the Faculty Steering Committee for Harvard’s Mind-Brain-Behavior Initiative; and as a consultant to public- and private- sector organizations. Education and employment history: In 1998, Lerner received her Ph.D. in psychology from the University of California – Berkeley. After a National Institutes of Health postdoctoral fellowship at UCLA, Lerner joined the Carnegie Mellon University faculty. She served as Assistant Professor of Social and Decision Science, and later the Estella Loomis McCandless Associate Professor of Social and Decision Science. Lerner joined the Harvard faculty and received tenure in 2007. Personal: Lerner lives in Cambridge, MA, with her husband (Brian P. Gill), their daughter, and their dog. Having had Systemic Lupus Erythematosus without remission since childhood, Lerner is a strong advocate of increasing employment for persons with disabilities. In her spare time, Lerner leads a double life as a zealous sports mom, cheering for her daughter’s team at meets across the country.